Massimo Andriolo is a Principal at IXL Center Italy. After having spent a decade working in strategy consulting and finance in Switzerland, Germany and the US, he decided to “go the entrepreneurial way”, setting-up his own venture firm, investing in the hospitality industry, cleantech and high-tech. Thrilled by the idea of continuous improvement and innovation, he served as head of finance of the digital technology department of TIS Innovation Park. What brings Massimo’s blood to boil is the idea of applying US models for capturing the social and economic value coming out of creative ideas. Prior to becoming an entrepreneur, Massimo worked for Gruppe Deutsche Börse (stock exchange), AT Kearney (strategy consulting), and Julius Baer Bank (private banking). 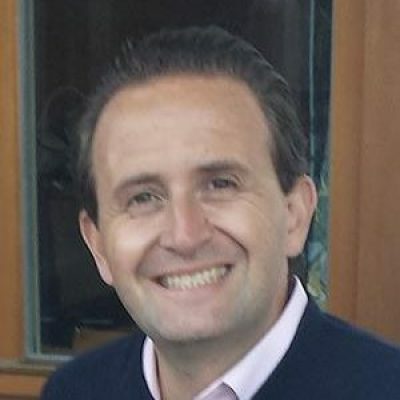 Massimo has an MBA from Hult International Business School and a BS in Economics from Universtiá degli Studi di Verona.